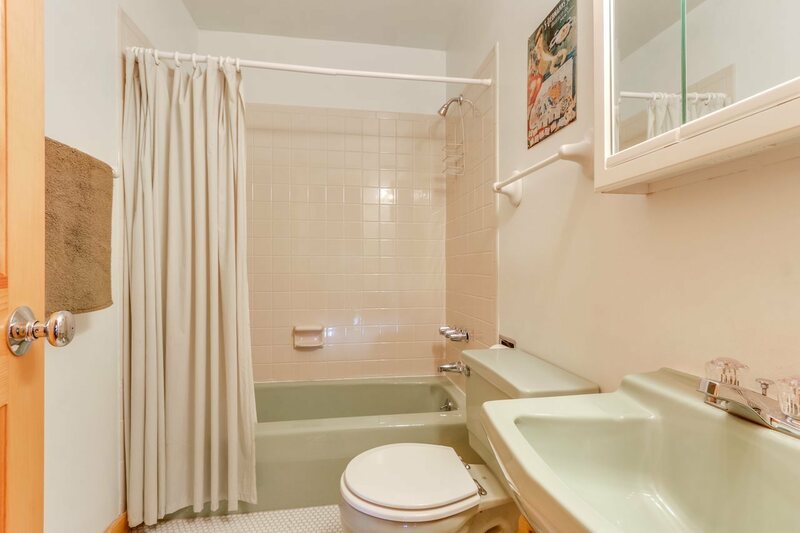 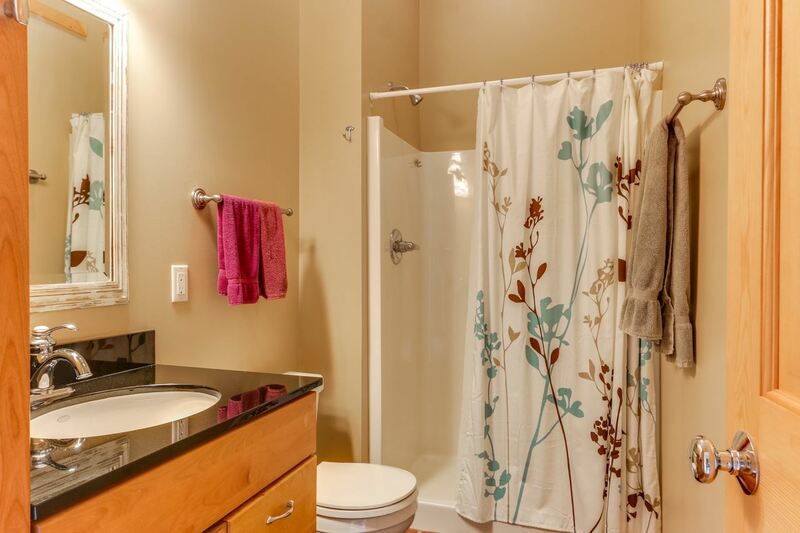 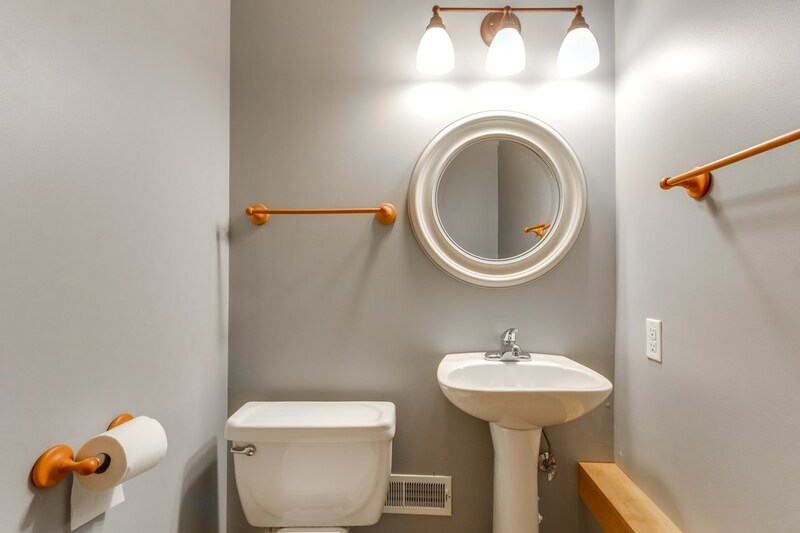 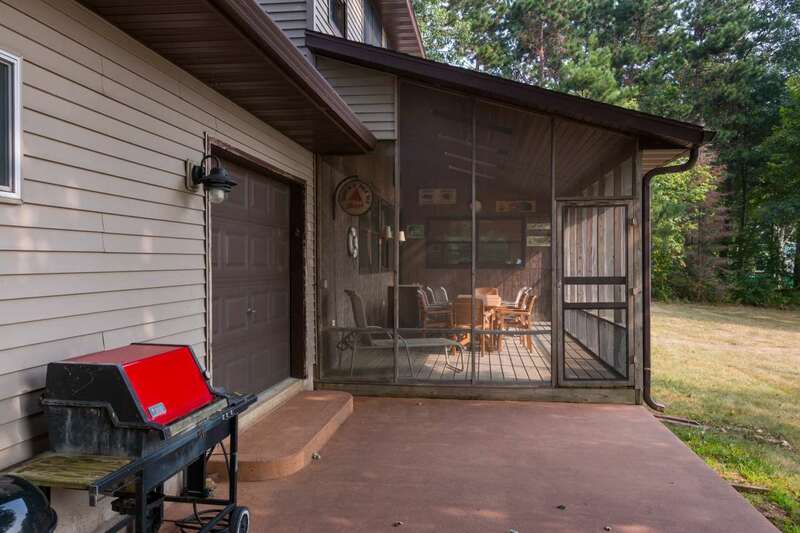 You'll never find another home quite like this! 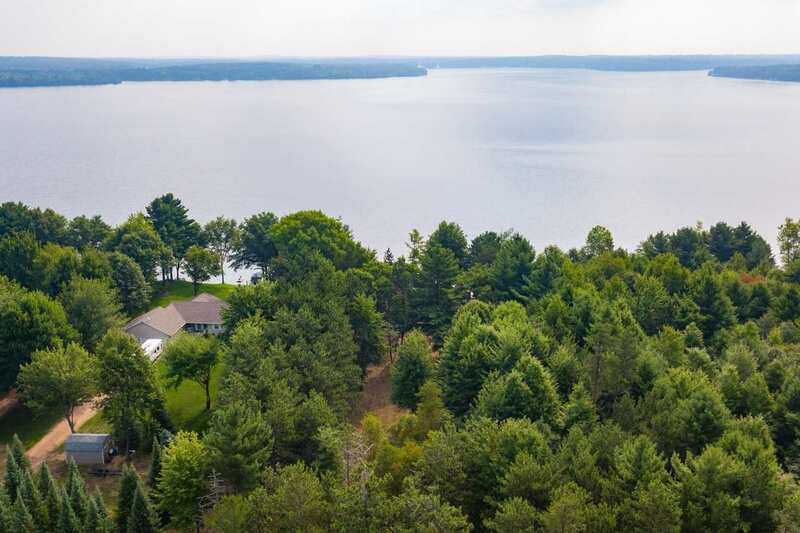 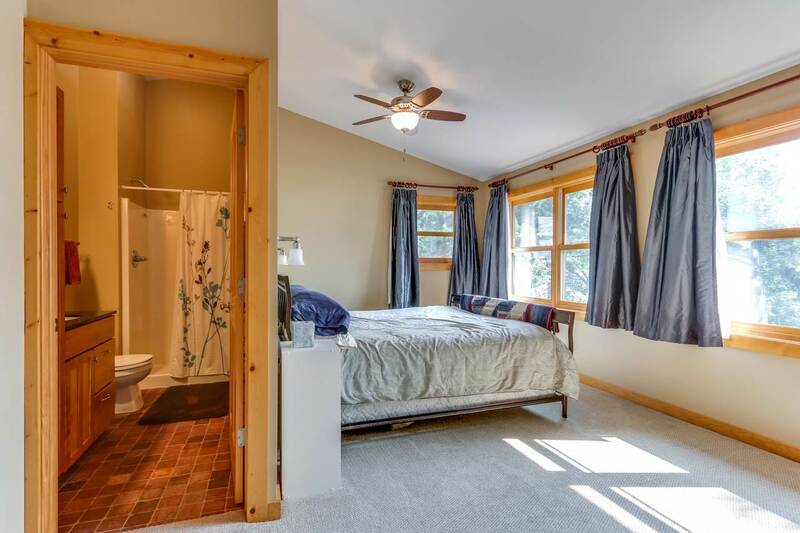 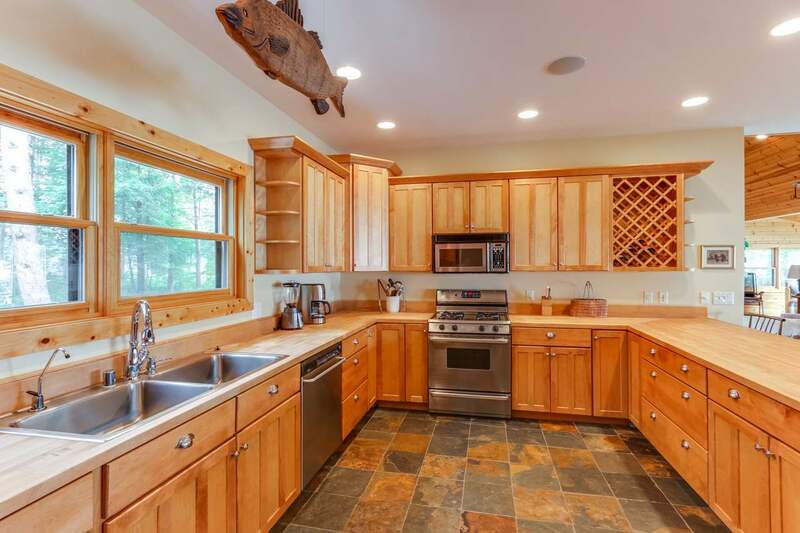 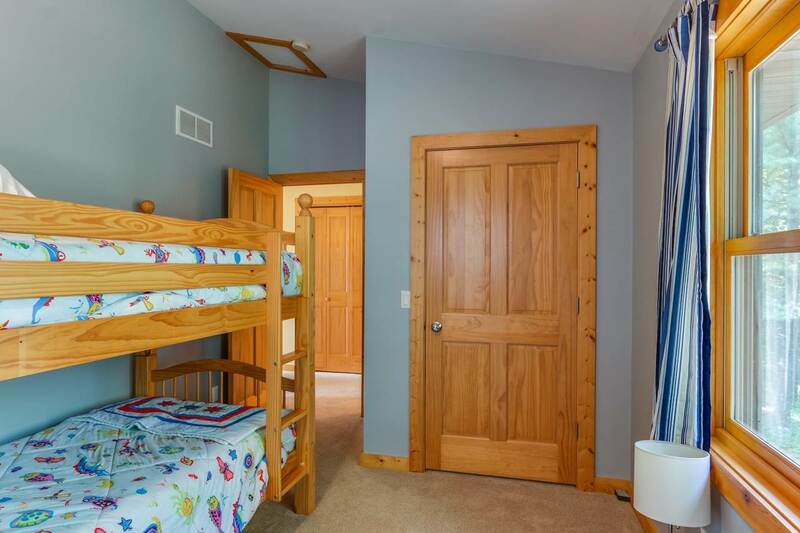 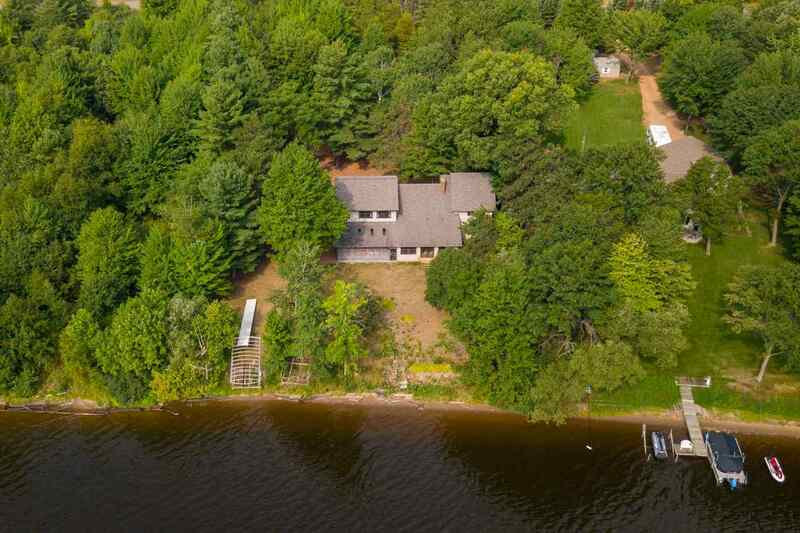 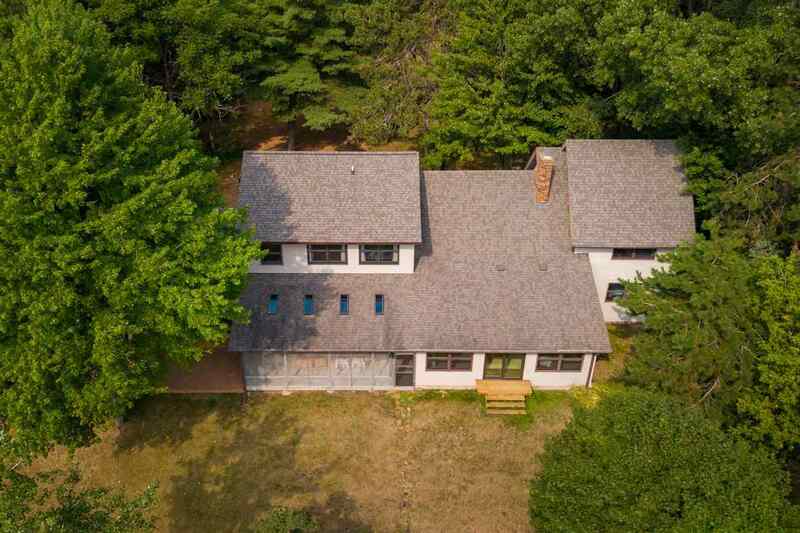 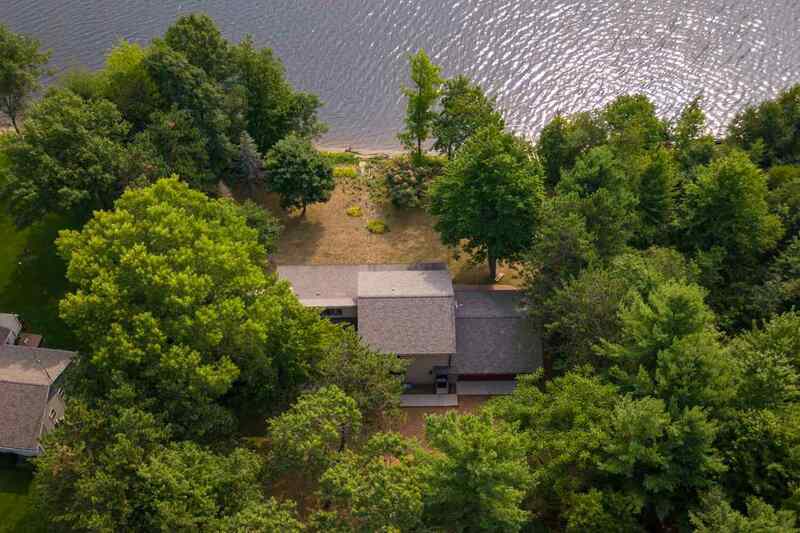 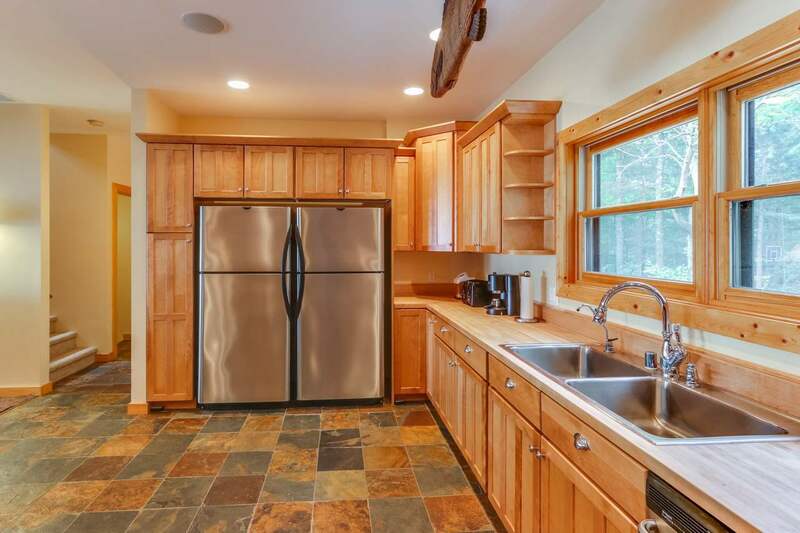 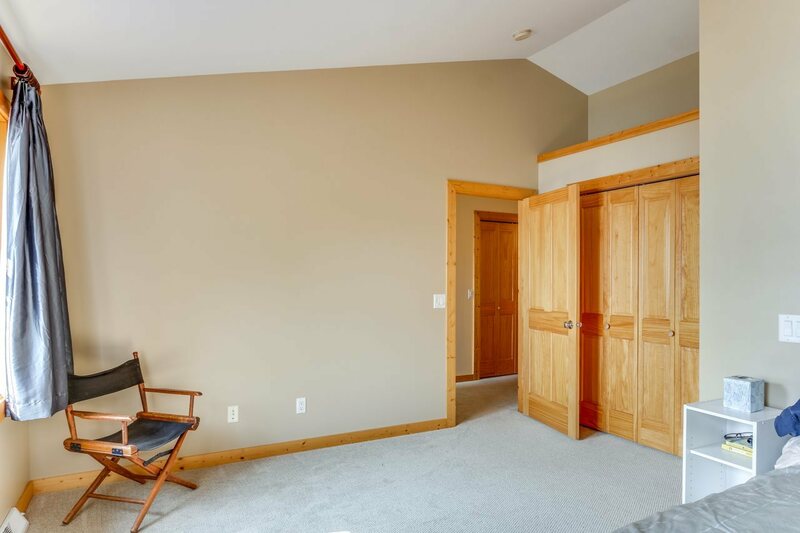 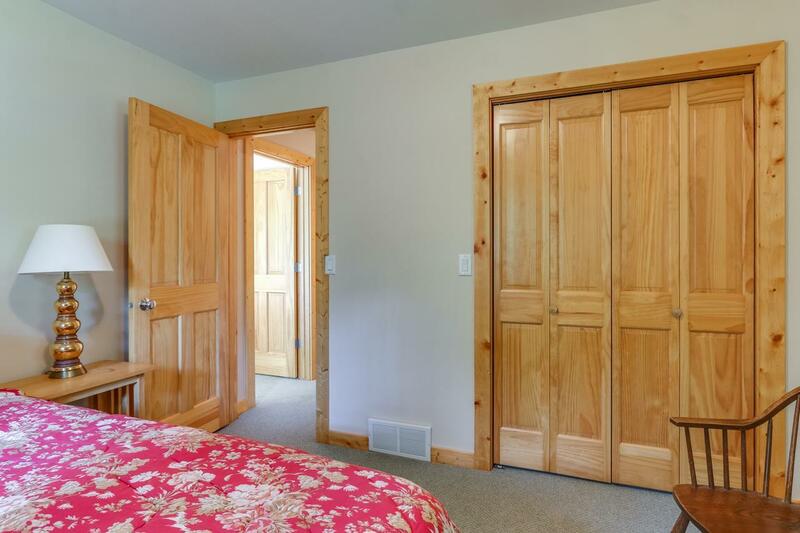 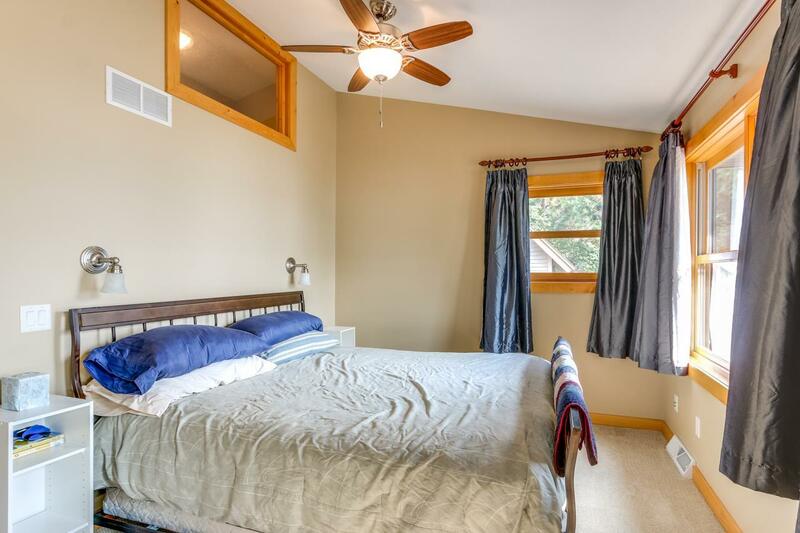 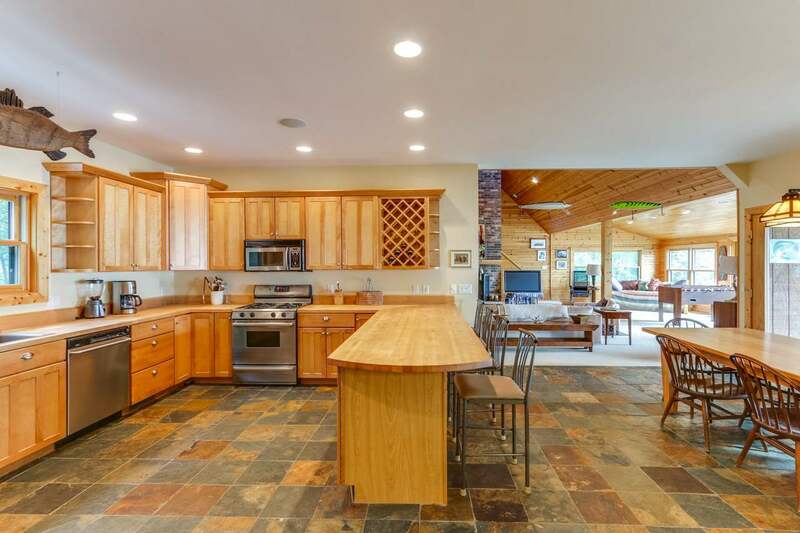 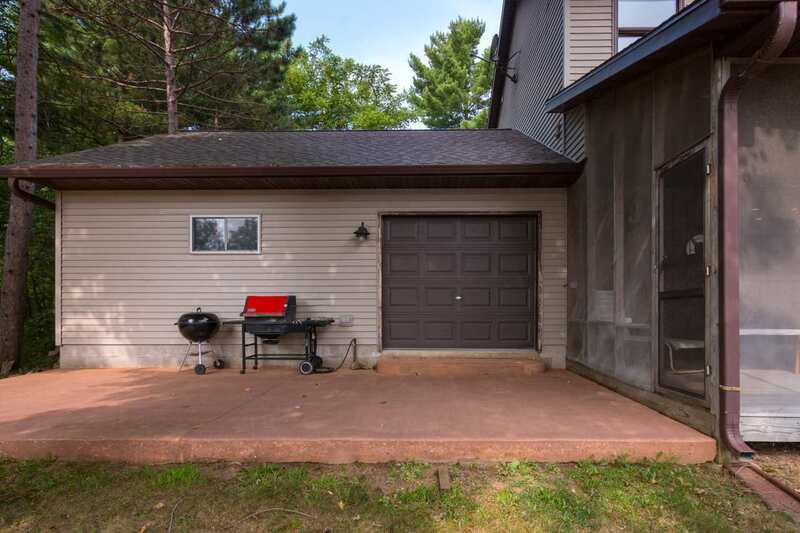 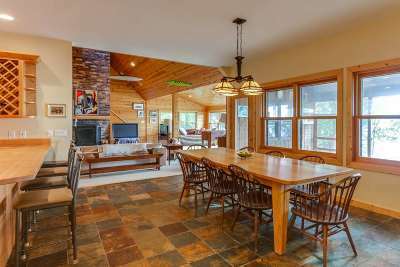 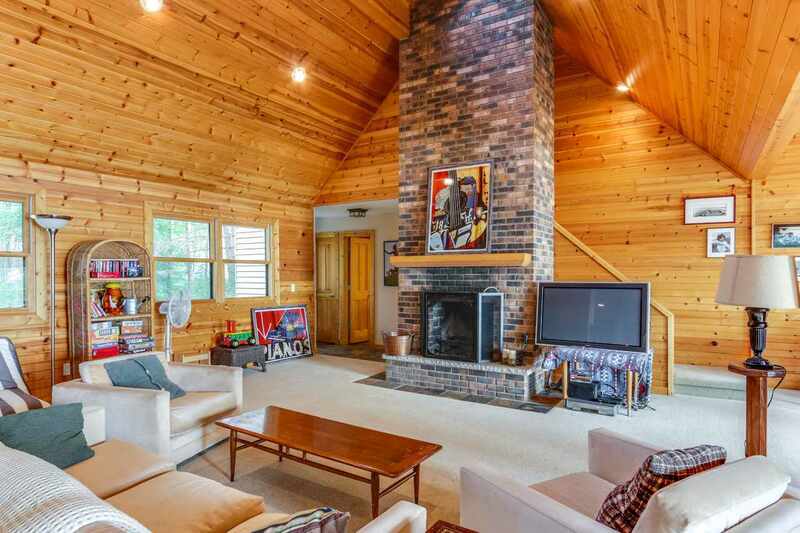 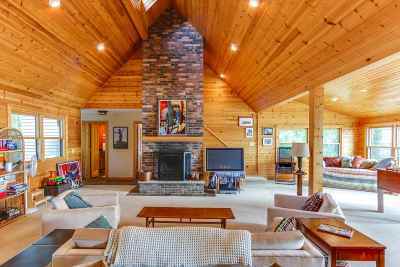 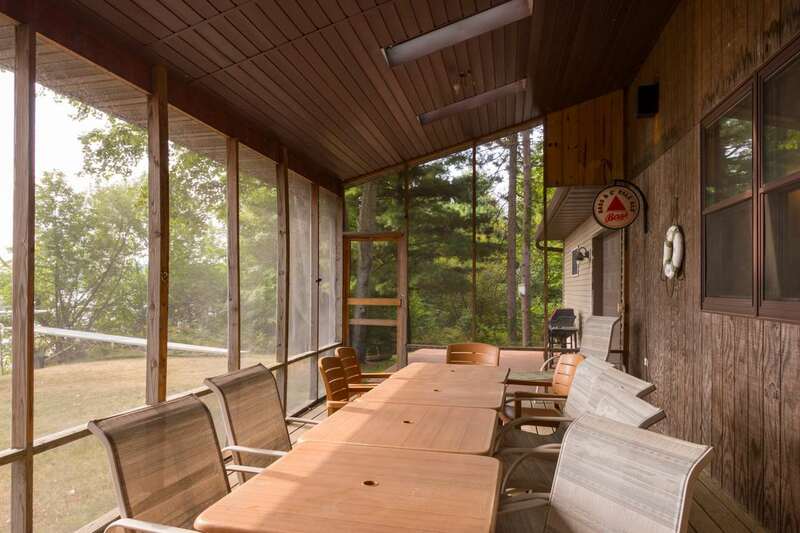 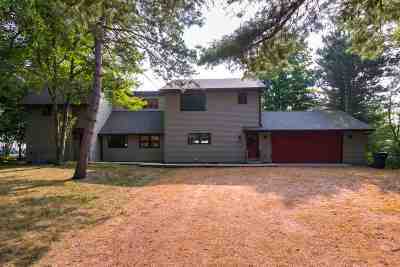 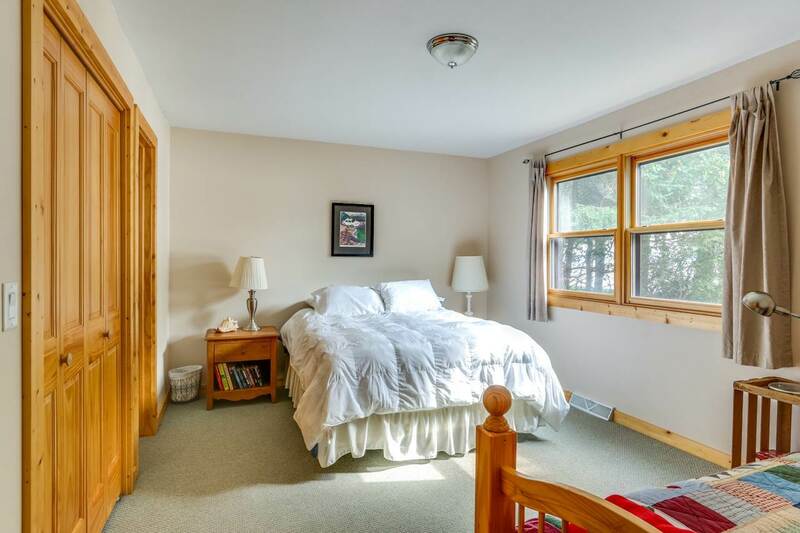 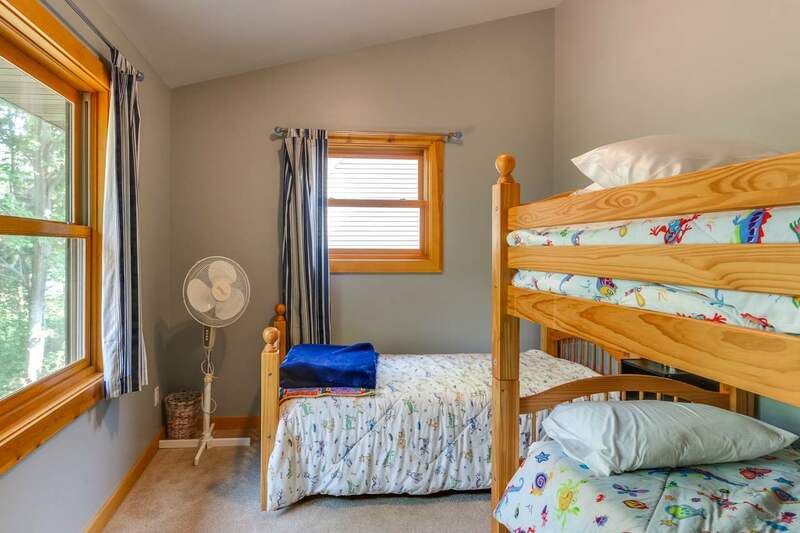 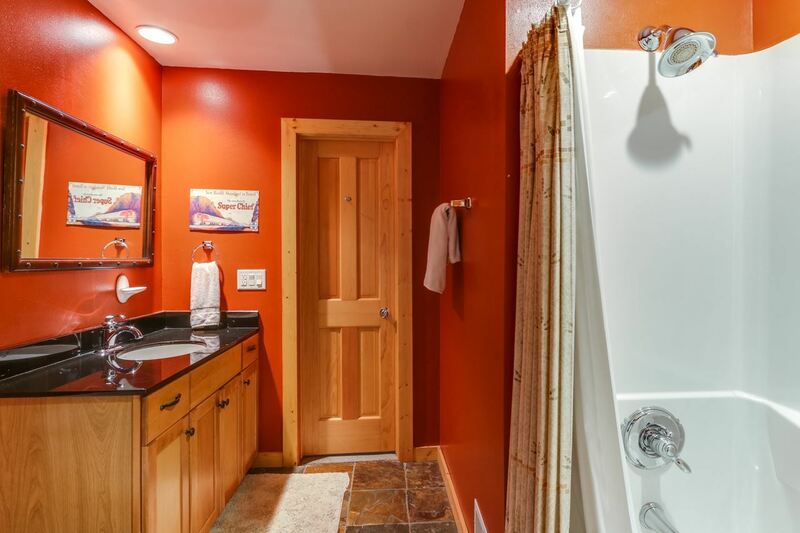 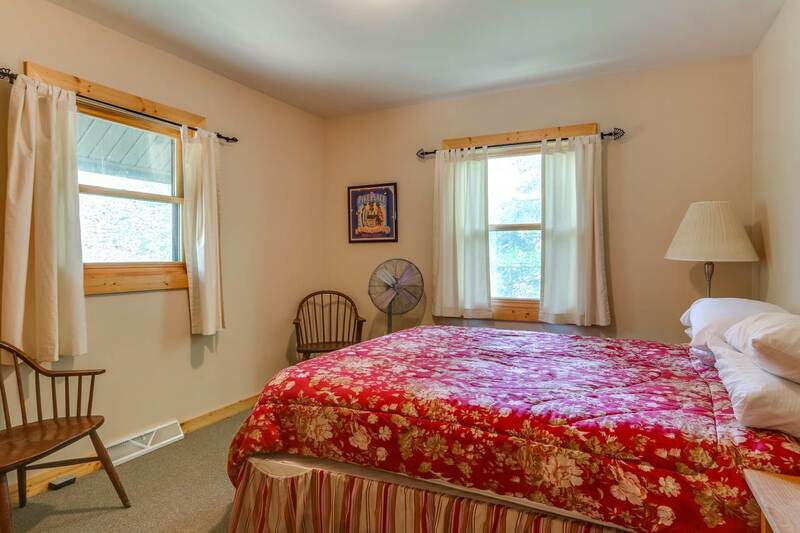 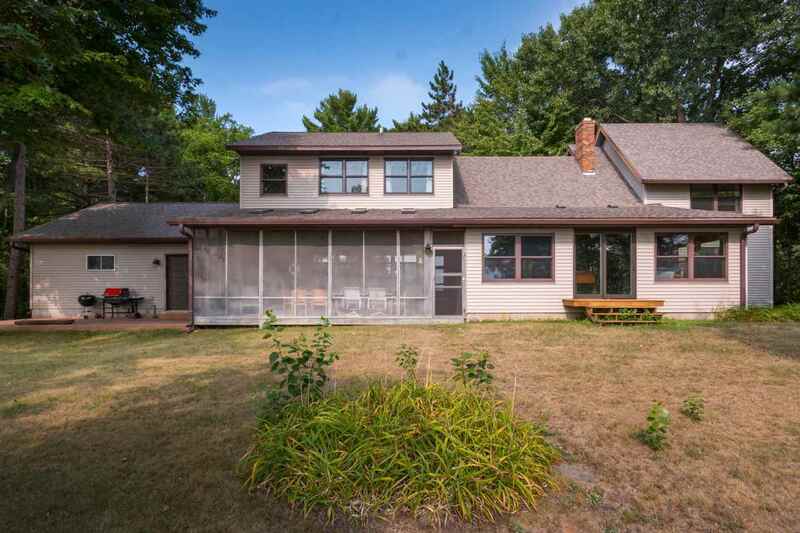 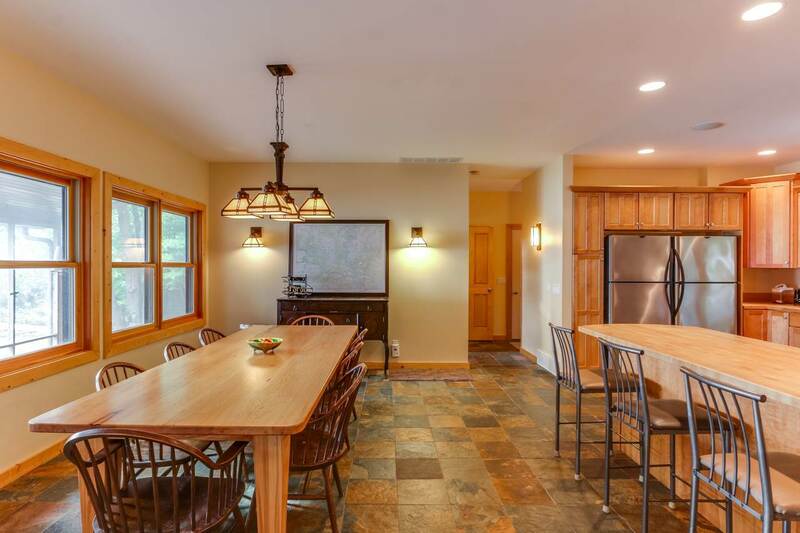 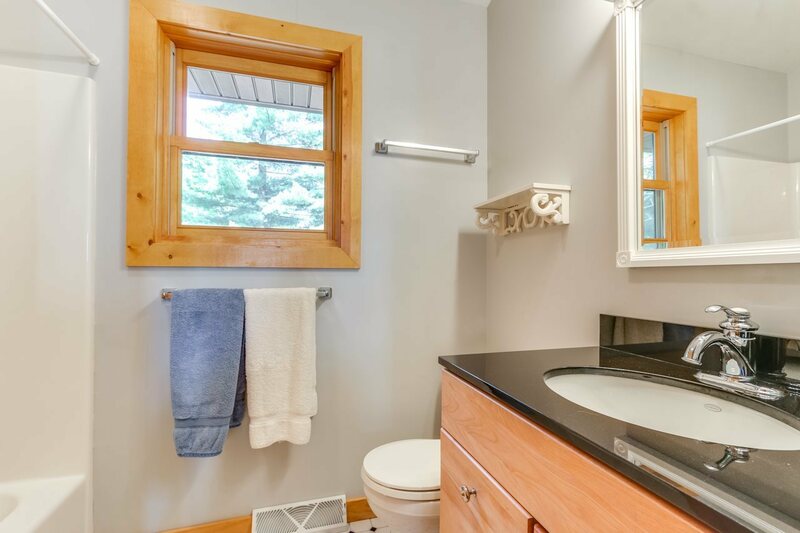 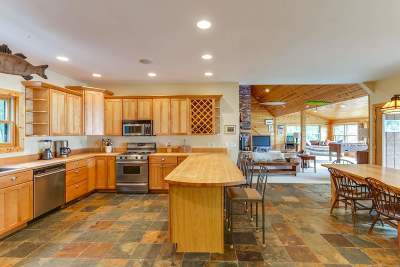 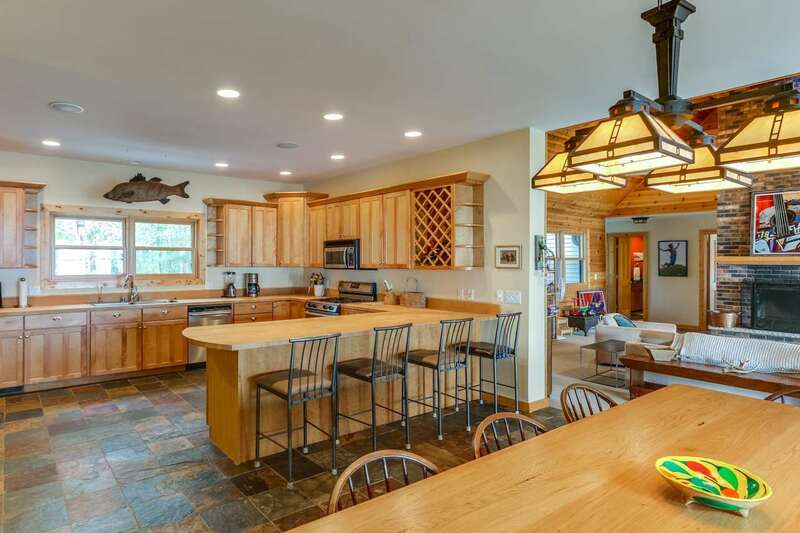 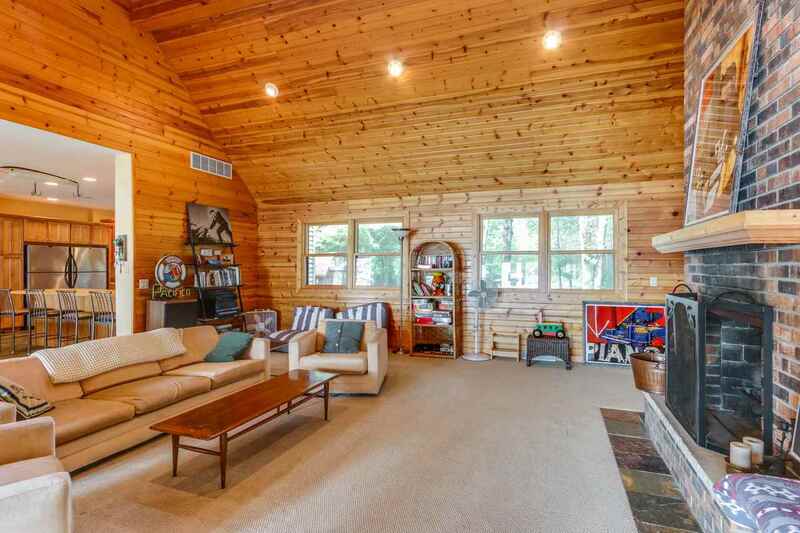 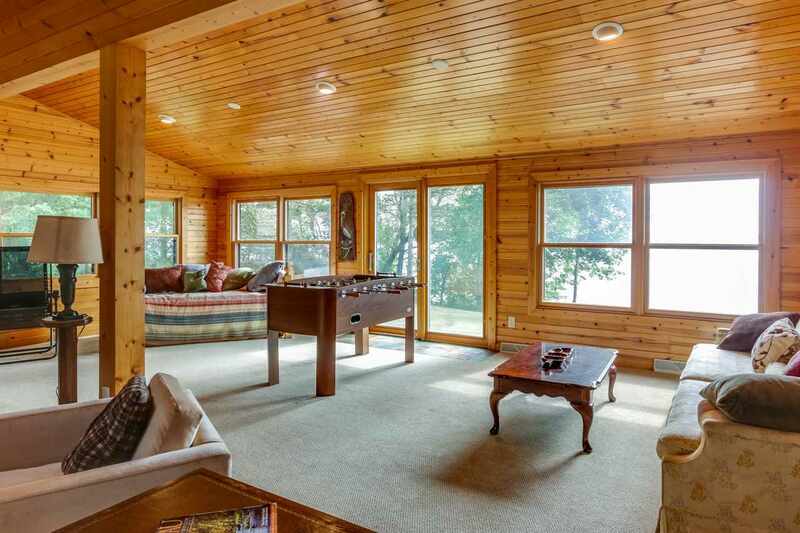 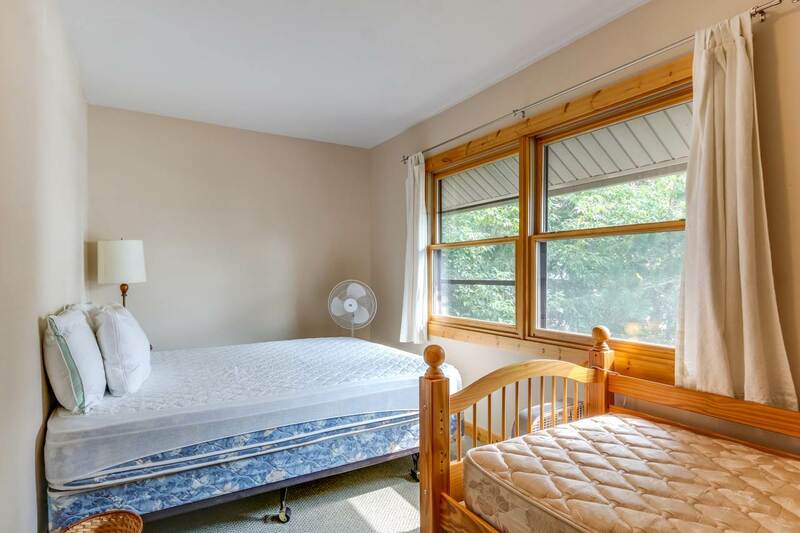 Currently this home has enough beds to sleep 11 people that will enjoy 139 feet of prime Lake Dubay Frontage. 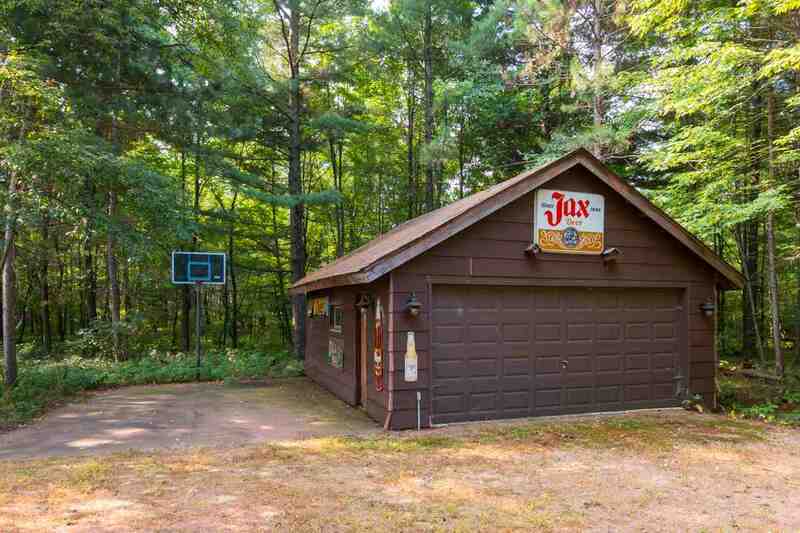 You will love the private and mostly wooded 1.38 acre parcel with adjacent parcel owned by the county. 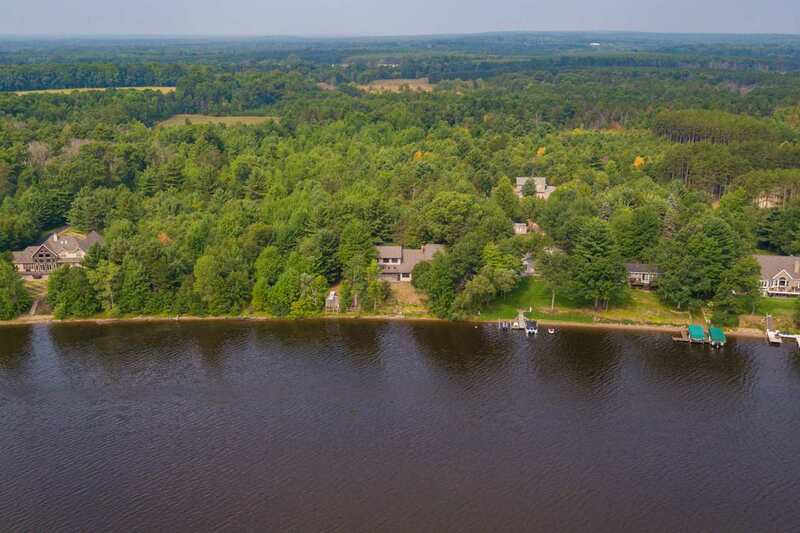 This true waterfront retreat is the perfect location for entertaining massive amounts of guests in a sprawling great room with dramatic 16 foot, ceilings and phenomenal views of Lake Dubay.